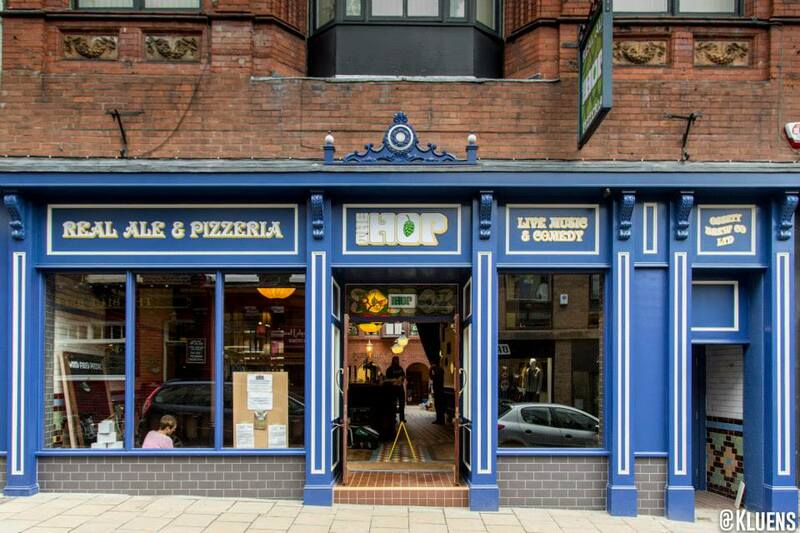 The Hop, situated at the top of Fossgate. So it might not be the best combination for your waistline, but real ale and freshly baked pizza has to be a winner in every other department! 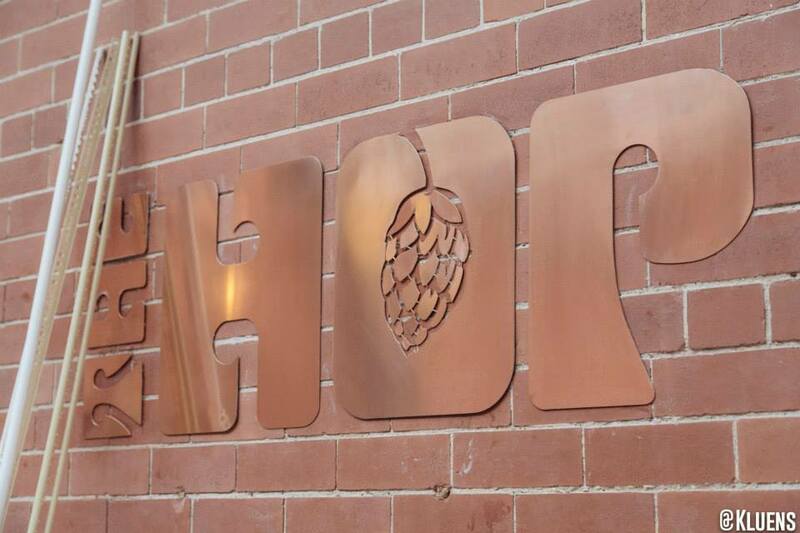 This, along with live music and comedy, is what’s got people excited about the new bar opening in York tomorrow night, The Hop. The Hop is opening this Friday, 18th. Situated down Fossgate, a street already packed with great restaurants, this is the fourth Hop venue to hit Yorkshire. The Hop venues are known for their striking architecture and design and this one is no exception. 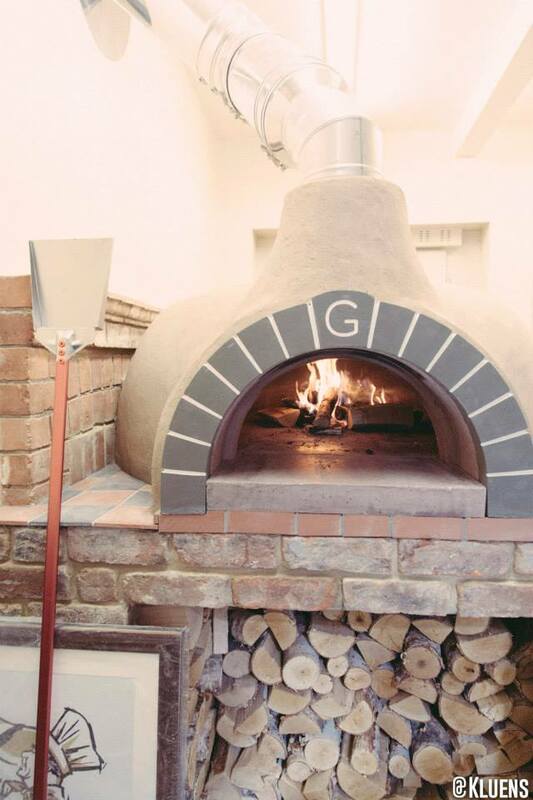 The fresh pizza will be served straight from the authentic pizza oven that was left by the last owners. The new bar is the result of a partnership between Ossett Brewery and Mike Heaton from indie band Embrace! The involvement of Ossett Brewery should see a great selection of real ale, craft beer and real cider served at the bar, a welcome addition to the York pub scene.